Shin-Nakano is a traditional Japanese neighborhood located in western Tokyo 6 minutes west of Shinjuku on the Tokyo Metro Marunouchi subway line. The neighborhood is host to many popular Ramen, Yakitori (skewered grilled chicken) and Tonkatsu (pork culet) restaurants with numerous bars, cafes, supermarkets, convenient stores, drug stores, banks and post offices all within comfortable walking distance of the station. The area is especially appealing at the peak of summer when the main street becomes host to the Awa Dance Festival (Awa Odori) held in August. Another attraction is in the autumn months when the streets are lined with the stunning golden leaves of Japanese Katsura trees stretching from Shin-Nakano station all the way to Koenji. 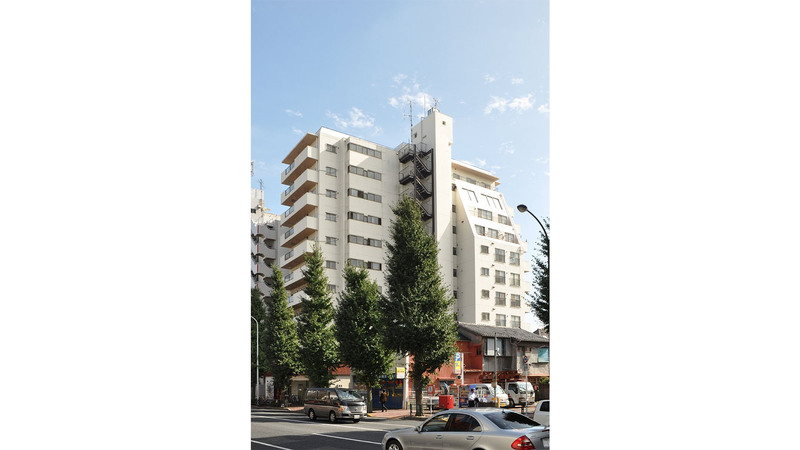 Overall, Shin-Nakano is an ideal location for those who want easy access to major destinations like Shinjuku, Ginza, Tokyo and Shibuya, but still reside in scenic and traditional part of Tokyo.